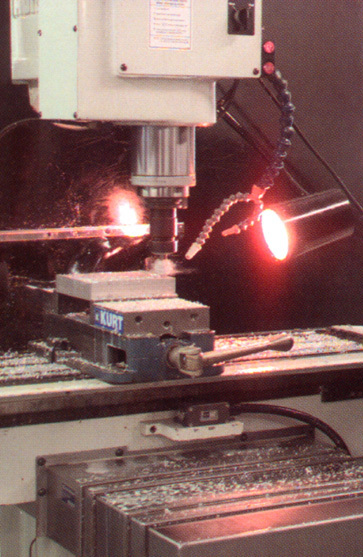 Air-Lock’s highly experienced toolroom personnel are expert in machining traditional metals as well as exotic materials used in the aerospace industry. 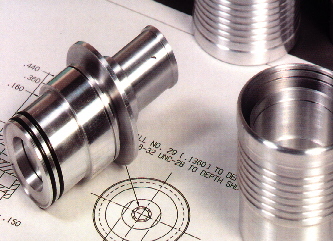 Our toolroom machinists work closely with the Engineering Department on prototypes, special projects, and short-run production jobs requiring exacting tolerances. 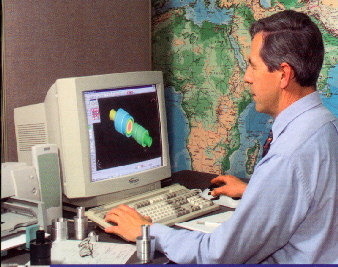 The toolroom also serves as an in-house resource for special tools, molds, gauges, and fixtures. 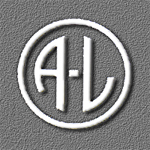 The full-pressure “bubble” helmet was originally developed by Air-Lock for the Apollo program and continues to be used with the Shuttle Extravehicular Mobility Unit (EMU). 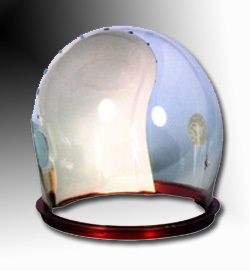 Formed from seamless polycarbonate material using proprietary equipment and processes, this helmet provides a full-pressure head enclosure, full-visual field optical transparency, and impact resistance.